Peter Lehmann established is winery in the Barossa Valley in 1979. There are currently over 140 grape growers throughout the region that supply Lehmann with quality fruit for his extensive range of wines. The Peter Lehmann brand is synonymous with the quality and consistency that one has come to expect from Australian wines. 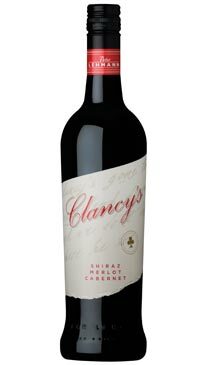 A blend of 35% Shiraz, 34% Cabernet Sauvignon, 26% Merlot and 5% Cabernet Franc. Dark centre with a deep red rim. On the nose it shows dark plum, black forest fruits and chocolate. A robust and full-bodied wine, showing delicious velvet fruit on the palate, reflecting the quality of the excellent vintage.